S 3/c Edward C. Moeller, son of Mrs. Arthur Moeller, attended Fredercik High School; husband of the former Edith Anderson. 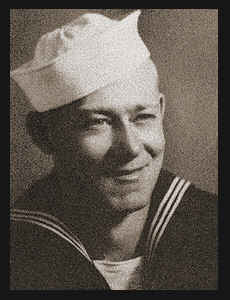 Entered Navy in April, 1944, trained in San Diego, Cal. ; is now discharged.